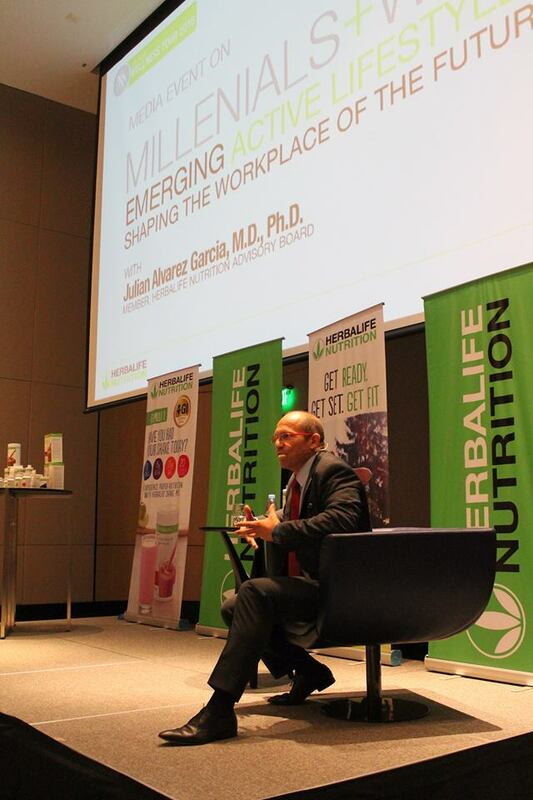 Millennials, or people born in between 1980 and 2000, are opting for a workplace that will encourage them to stay active, if only this will be embedded in every company culture. About 83 percent or eight (8) in 10 millennials have agreed that they would like their company workplace to adopt a healthy, active lifestyle. In order, to find the best workplace for them. 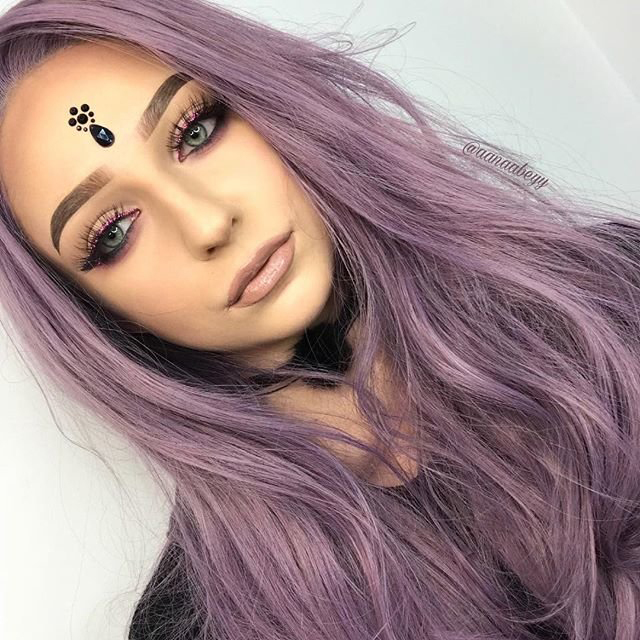 One should be able to get the job that they want and they will enjoy. Preparing yourself for an interview and resume that can catch anyone's attention. One of the best resume resource at ORB. 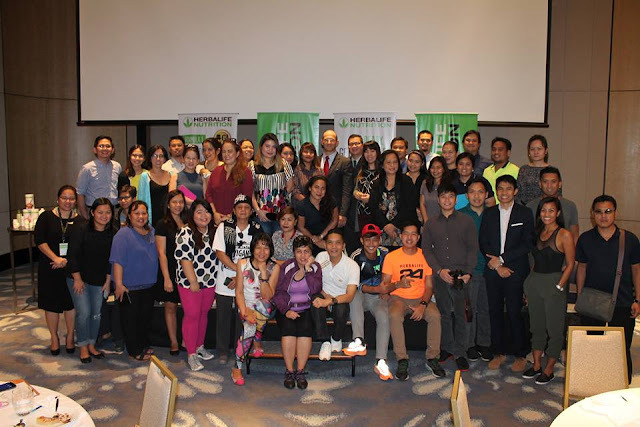 Some of the blogger and media attendees at Herbalife's recent press conference. 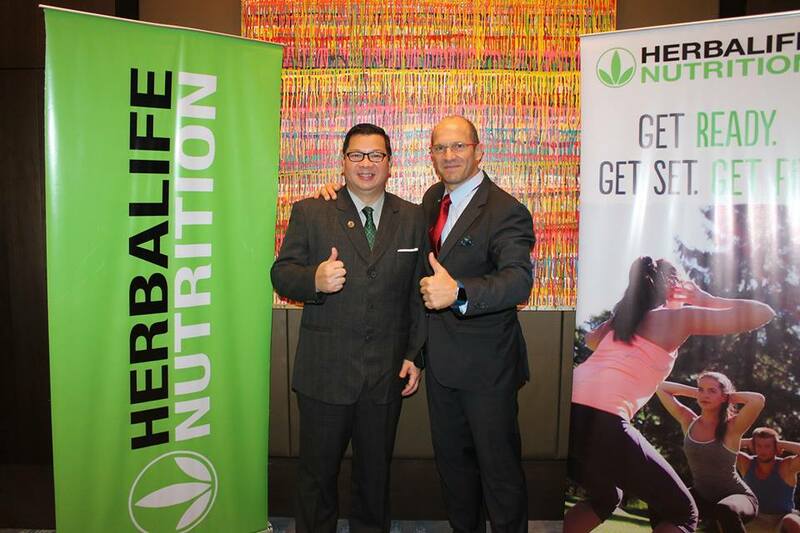 Dr. Julian Garcia, member of the Herbalife Nutrition Advisory Board.